Instead of searching for individual items, choose one of our bundles! 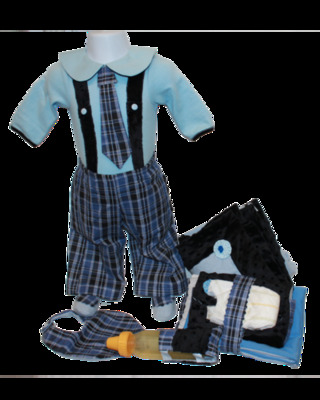 We have created useful collections of items for baby's special occasions. Coming Home from the Hospital, Bath Time, First trip.